Snowman’s story allows a reader to understand more about show jumping in the 50s and 60s. 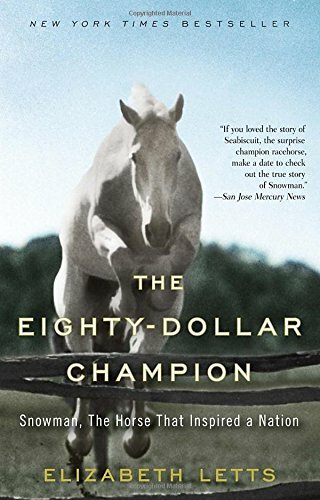 I love this tale in particular because it is about a poorer immigrant who was able to purchase a cheap horse that eventually became a champion jumper. This story not only encourages people to strive for more, but it also shows how this horse changed horse jumping. I did find that this book was a little slow at parts, yet other parts were quite fascinating.